A Chicago police automated license plate reader. 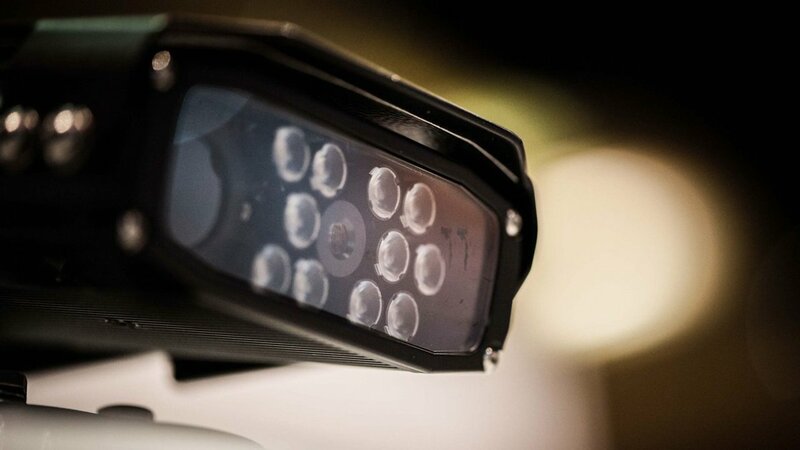 CHICAGO (WLS) -- Chicago police are going to equip dozens of police vehicles with automated license plate readers. The devices have cameras that scan plates while officers are on patrol. It checks them against a database of stolen vehicles. Officers would get an alert if a vehicle has been reported stolen. The system would also be linked to the Office of Emergency Management and Communications. But the ACLU and others say this is an invasion of privacy. Some people are concerned police would be able to collect too much information about where civilians are driving to and from. The police vehicles will also be equipped with mobile computers giving officers access to gunshot detection systems, crime cameras, real-time crime mapping, police databases and electronic crash reporting.